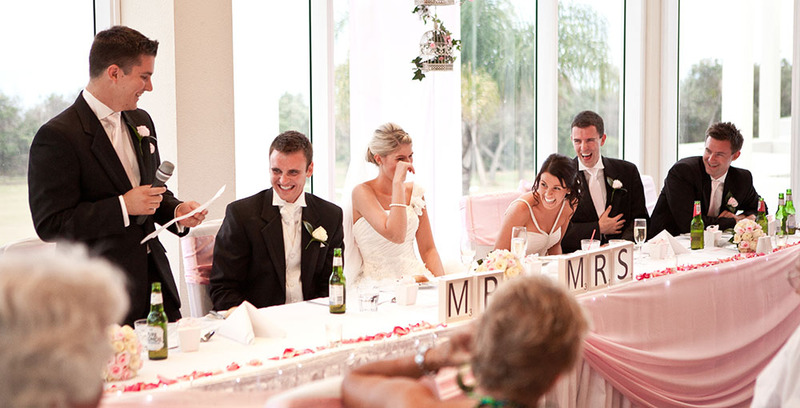 Your wedding day is one of the most special days of your life and a new beginning to your life together. 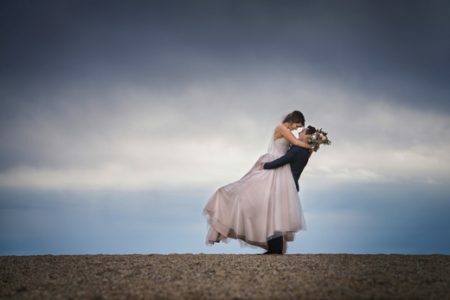 Let us make this day one you will remember forever. 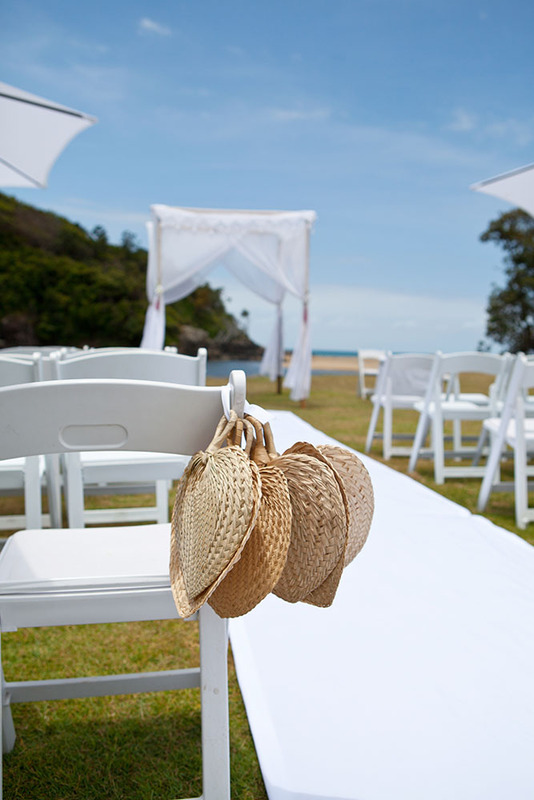 Capture the moment with our outdoor ceremony locations. 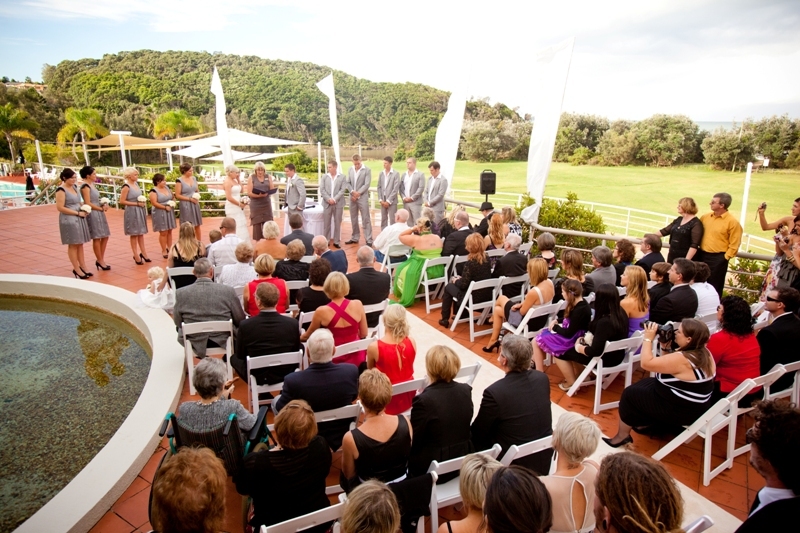 Our picturesque venues make the perfect backdrop to exchange your vows. 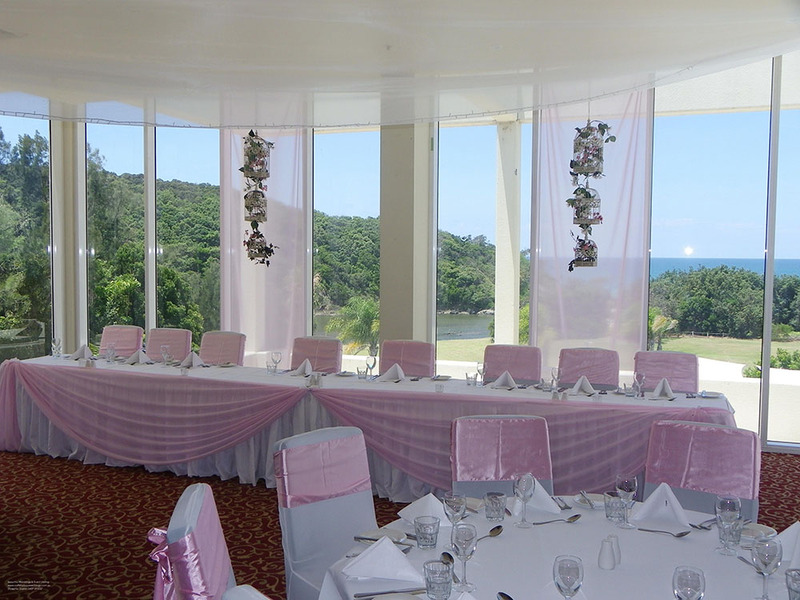 At Opal Cove Resort, we have only one wedding per day, ensuring that you and your guests can relax and enjoy the facilities. 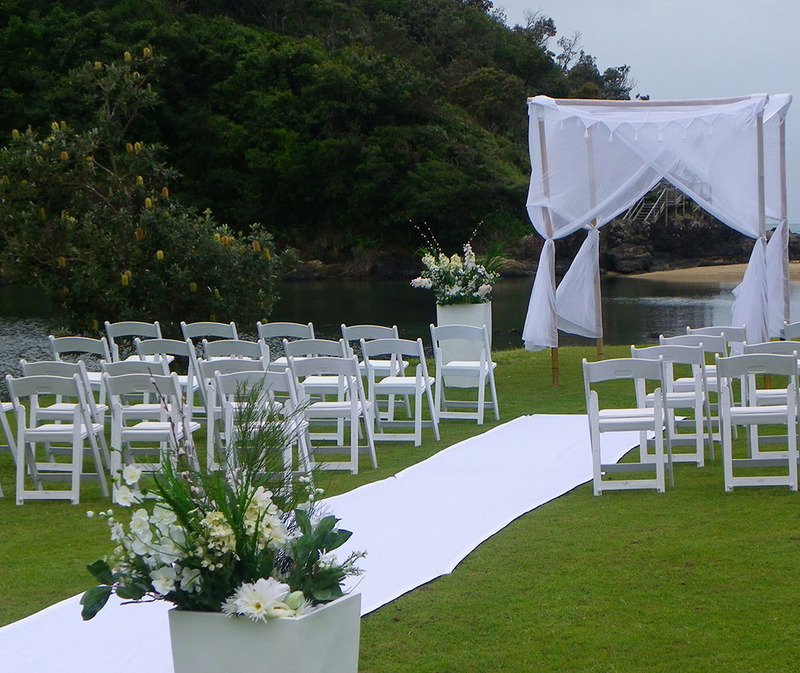 Create memories that will last a lifetime when you choose a beach inspired Lagoon Wedding Ceremony. 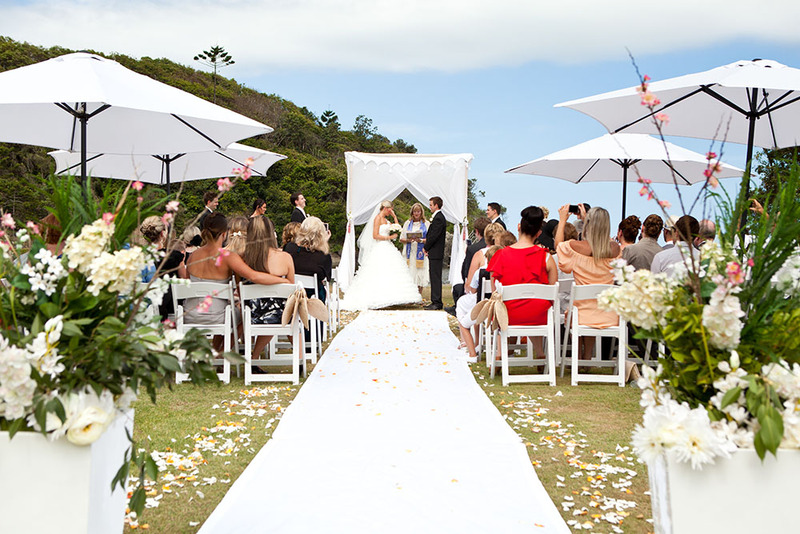 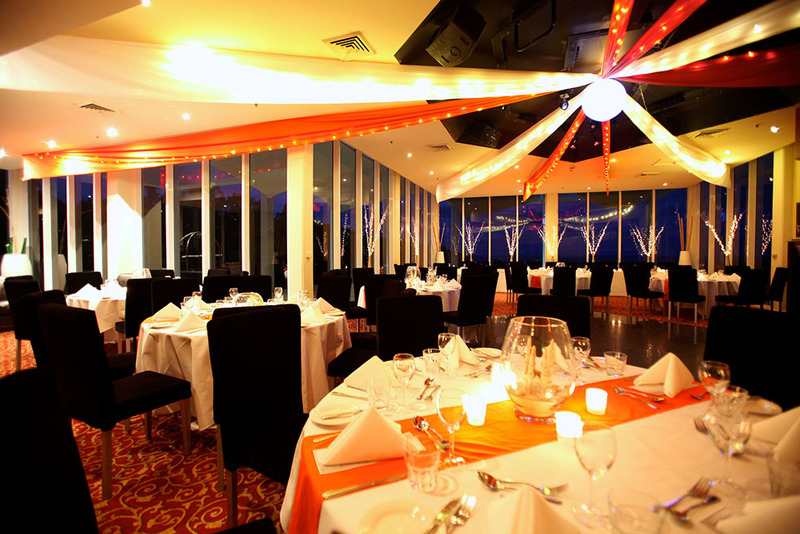 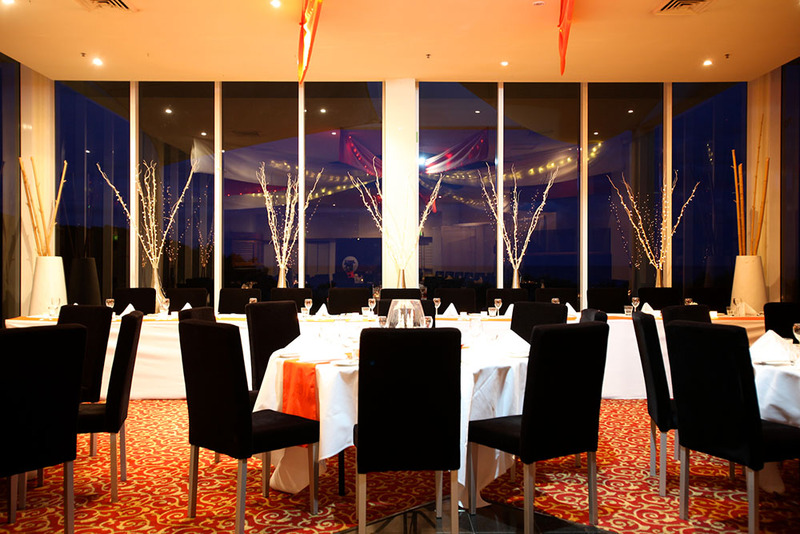 Overlooking stunning scenery including headland, lagoon and ocean, the Lagoon or Beachfront location, is the perfect venue for your Coffs Harbour Wedding Ceremony. 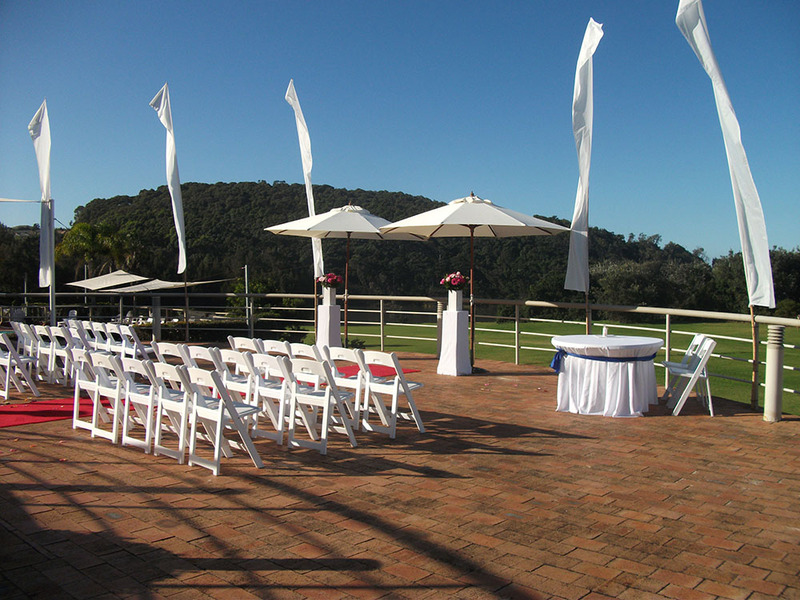 Say ‘I do’ surrounded by nature, your family and friends. 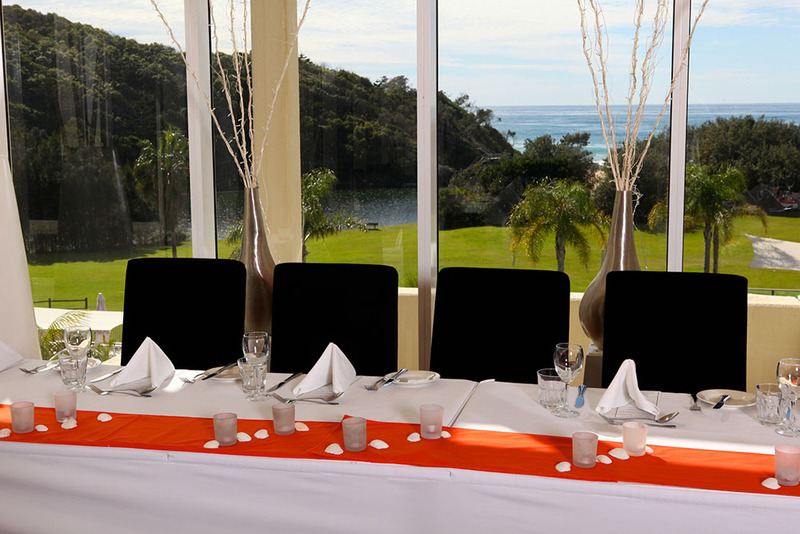 The perfect backdrop for photos & special memories is right here at Opal Cove Resort Coffs Harbour. 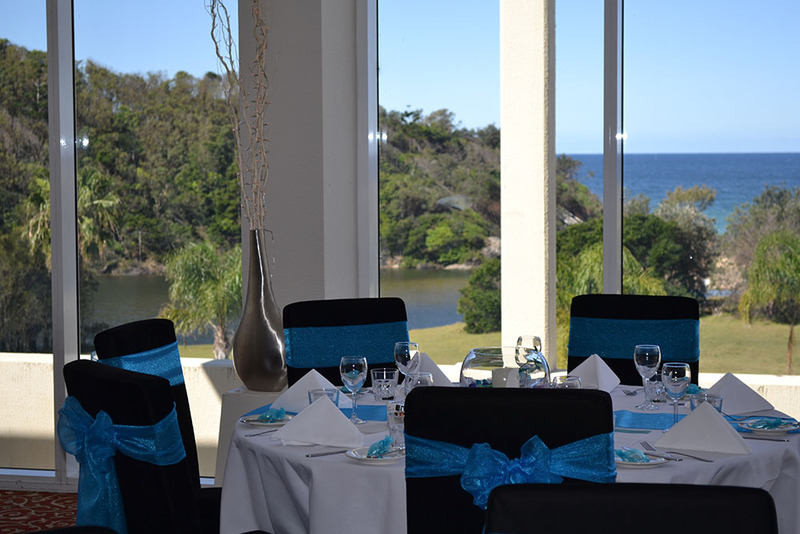 Located a short distance from Horizons Restaurant & Bar is the Terrace at Opal Cove Resort. 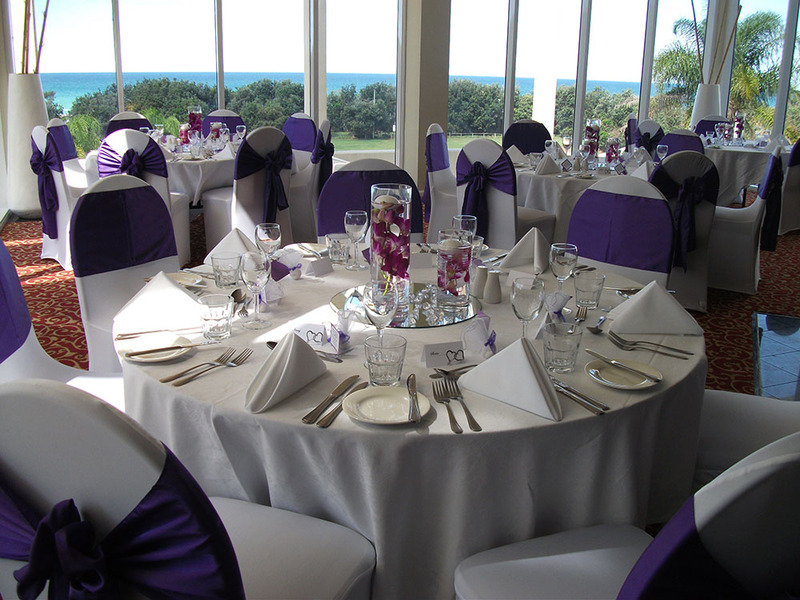 Delight your guests with a Coastal Wedding backdrop including oceanfront reserve, lagoon and headland. 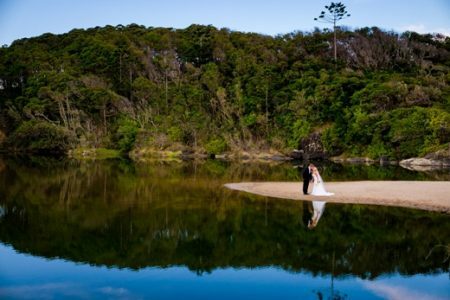 Capture the magnificent sweeping views of the Pacific Ocean and Solitary Islands to create your picture perfect wedding ceremony at Opal Cove Resort Coffs Harbour. 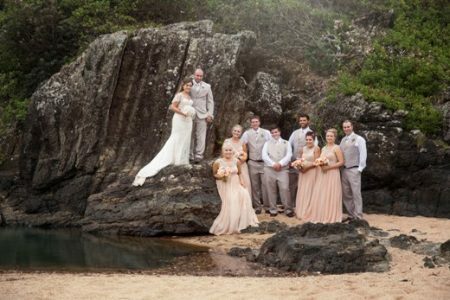 Opal Cove Resort features a beachfront reserve with its picturesque lagoon, tree lined entrance, gardens, lawns that are ideal for your wedding photos. 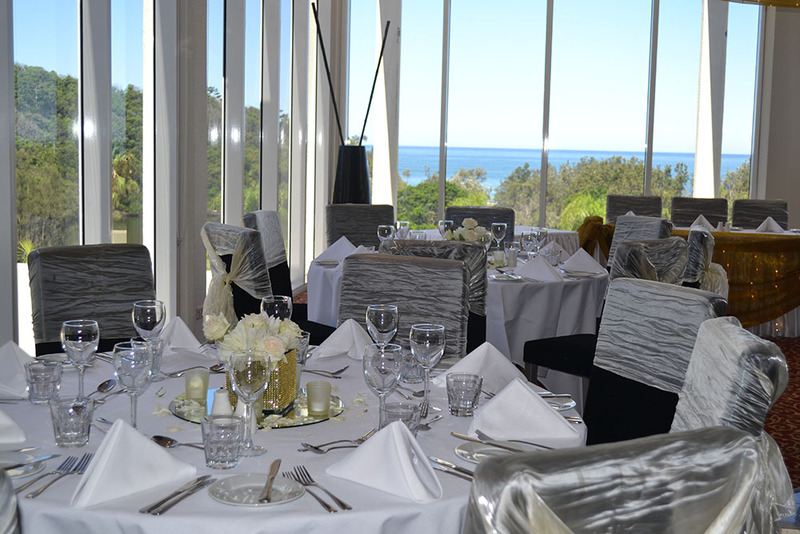 There is also a range of other stunning locations only minutes away. 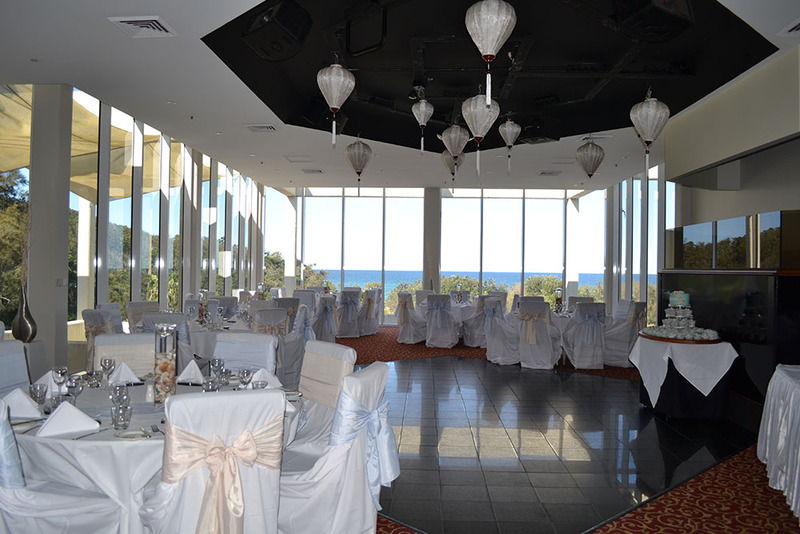 At Opal Cove Resort, we have only one wedding per day, ensuring that you and your guests can relax and enjoy the facilities. 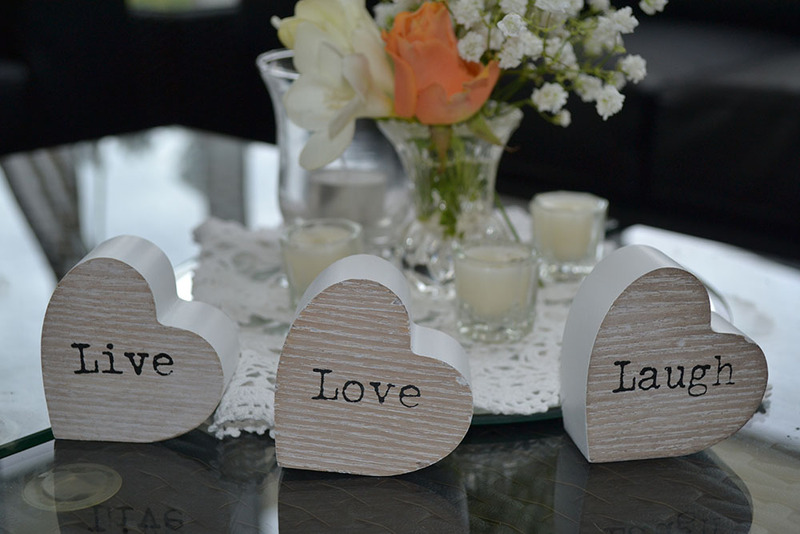 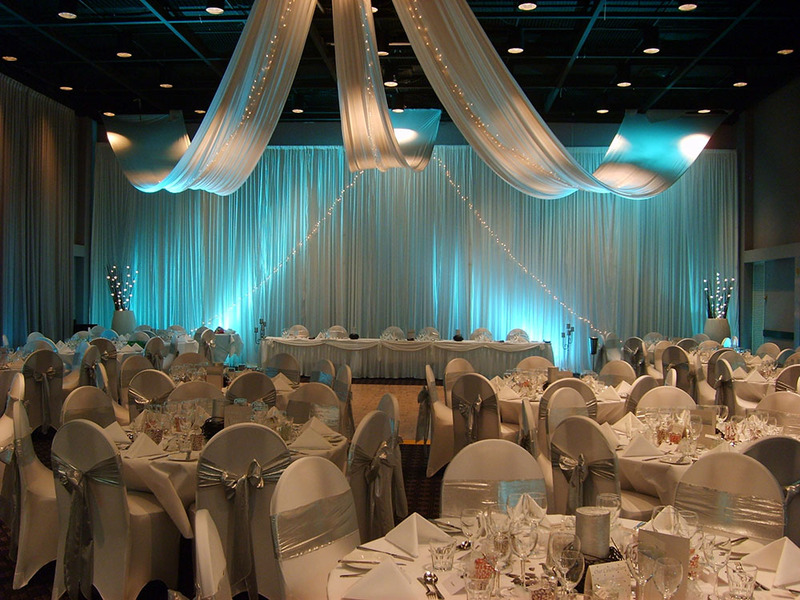 We personally ensure that your Special Day is about you, your family and friends. 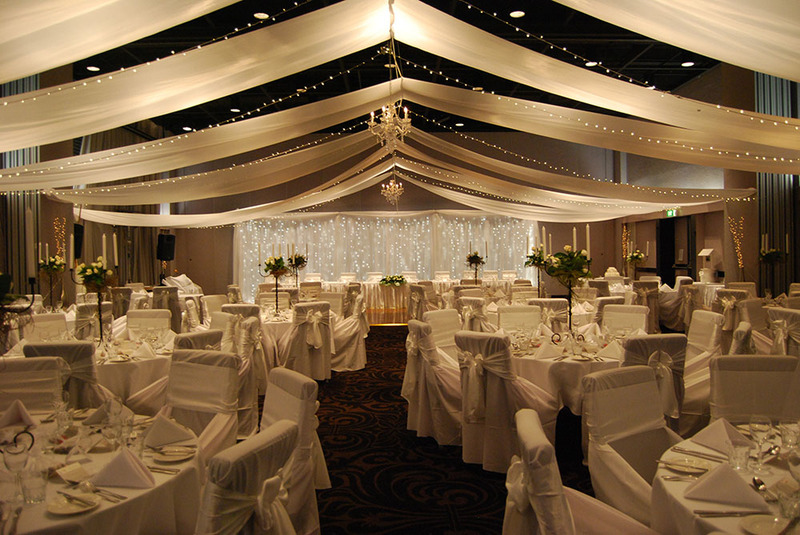 Your dedicated Wedding Coordinator is available to make your wedding day as easy as possible. 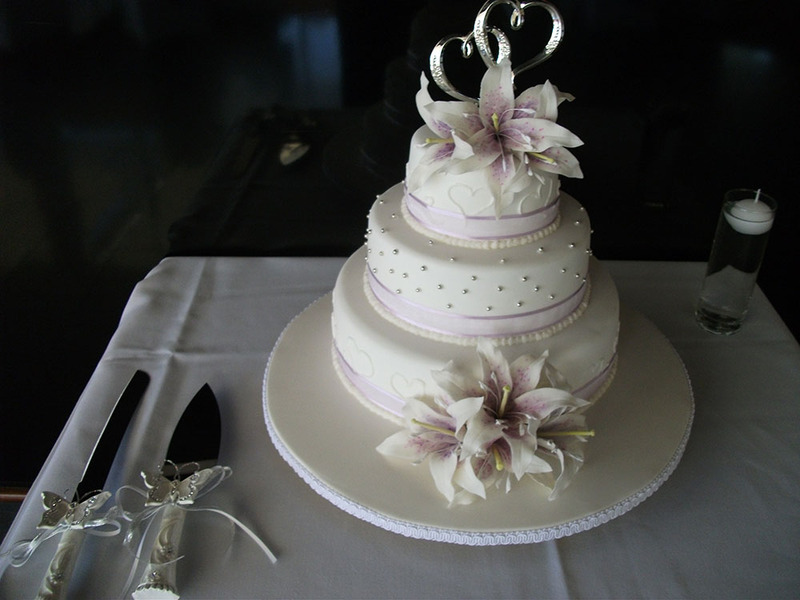 Let us take care of the reception for you, so you can be free to organise the many other details that go into creating the perfect day.